Product prices and availability are accurate as of 2019-04-22 22:08:09 UTC and are subject to change. Any price and availability information displayed on http://www.amazon.com/ at the time of purchase will apply to the purchase of this product. 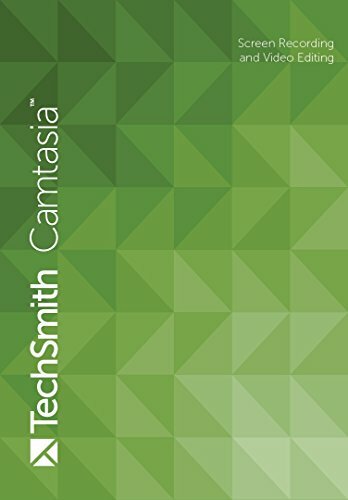 Import camera video, music, photos, and more to truly enhance your screen recordings TechSmith Fuse, our new mobile app, makes it simple to get exactly what you need from your devices into your projects. 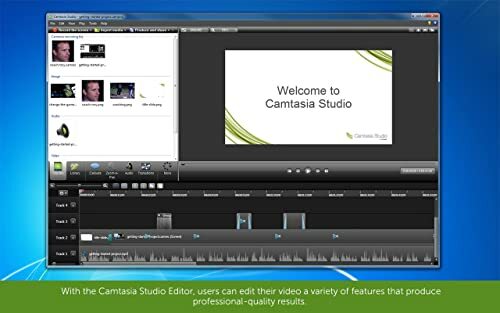 Send your photos and videos straight from your mobile device into Camtasia's media bin. 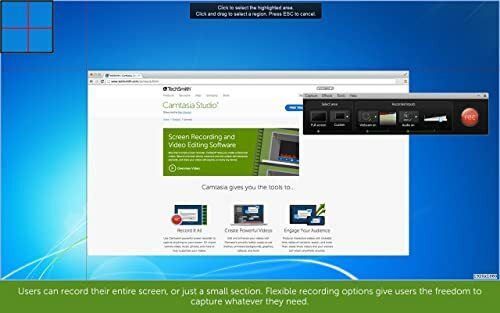 Camtasia's new Google Drive integration lets you upload your videos into Google Drive to give your viewers access from any web browser or mobile device. 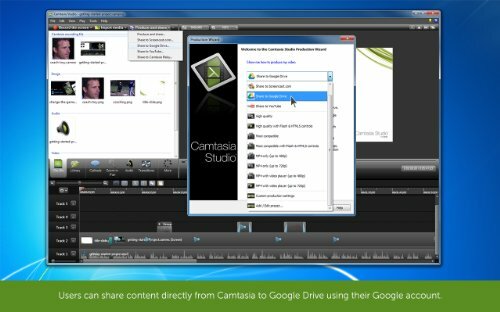 You can also import files into Camtasia instantly from Google Drive.